Great offer …………Great offer………..Great offer…………………. 50 Dofollow high PR backlinks with PR9 to 6 Domain without use any bot or software. 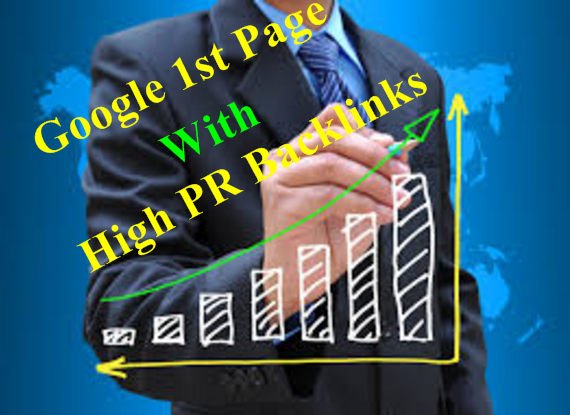 High PR backlinks is very effective process for google ranking. Create manually without any Bot. 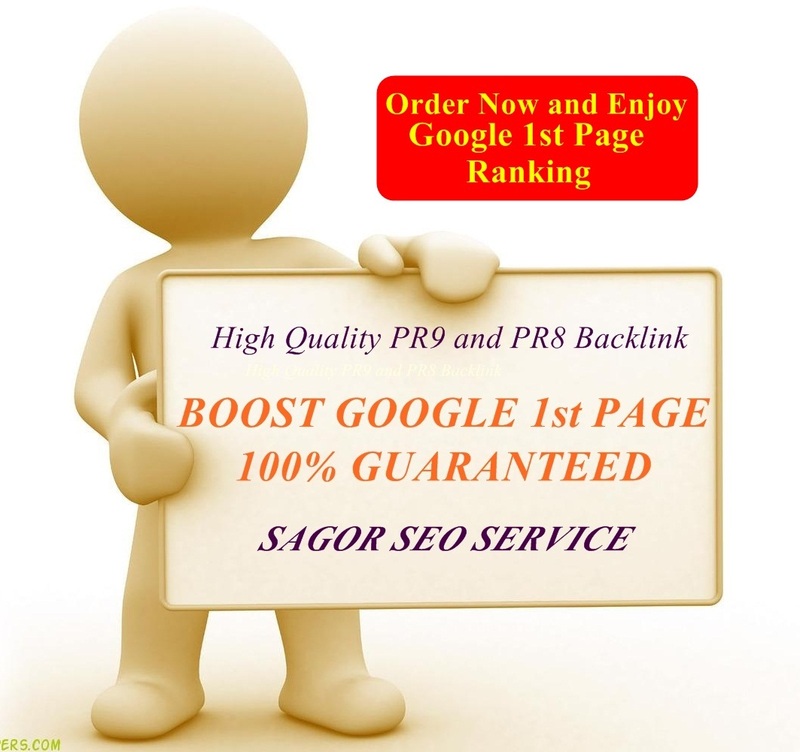 The backlinks will stay forever.I give you 100% Guarantee , boost your ranking on google 1st page. So, Order Now and Enjoy Google 1st page rank..